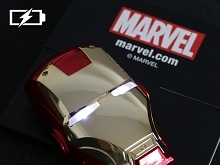 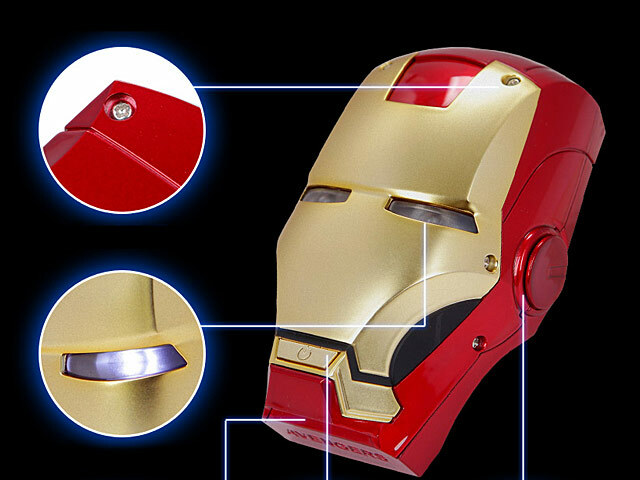 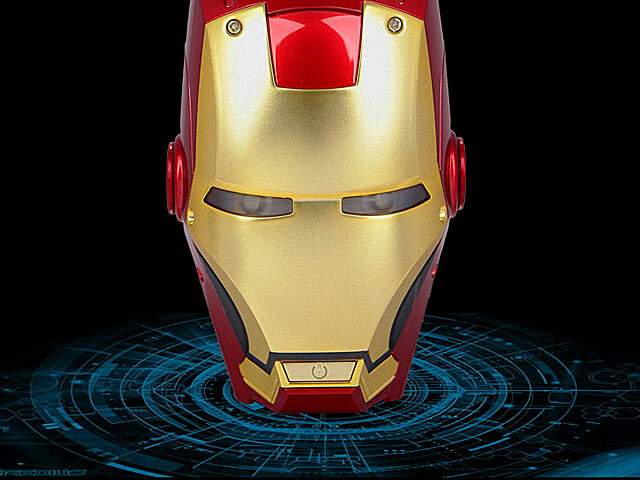 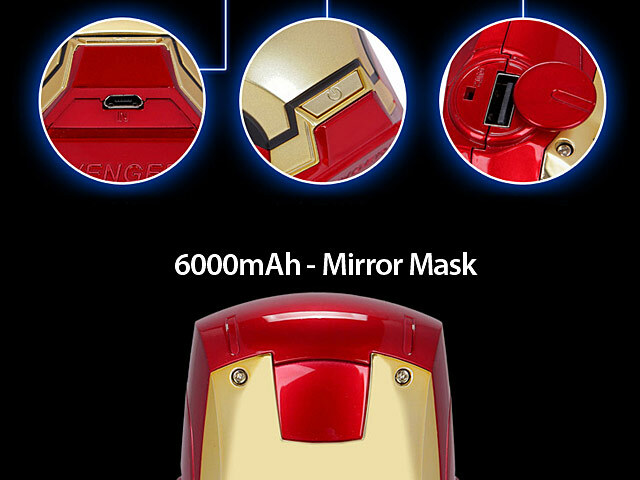 The Ultimate MARVEL Iron Man Head Power Bank by the official Marvel. 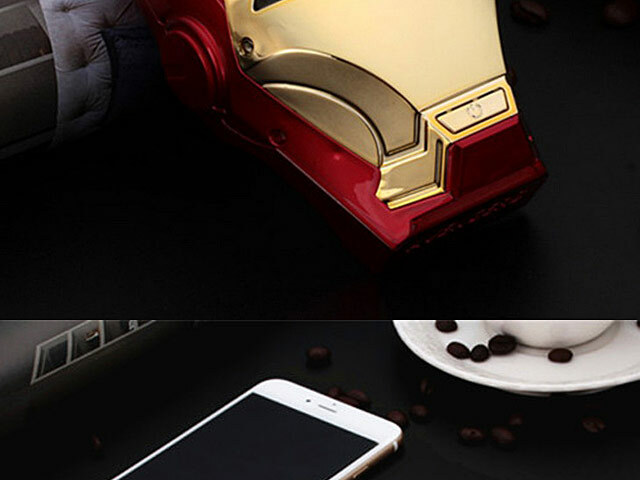 It can charged 2 device at the same time. 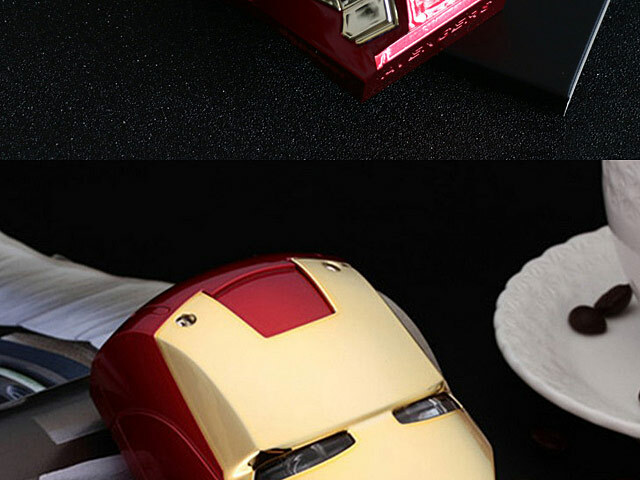 Iron Man Eyes will light up when press the on/off switch. 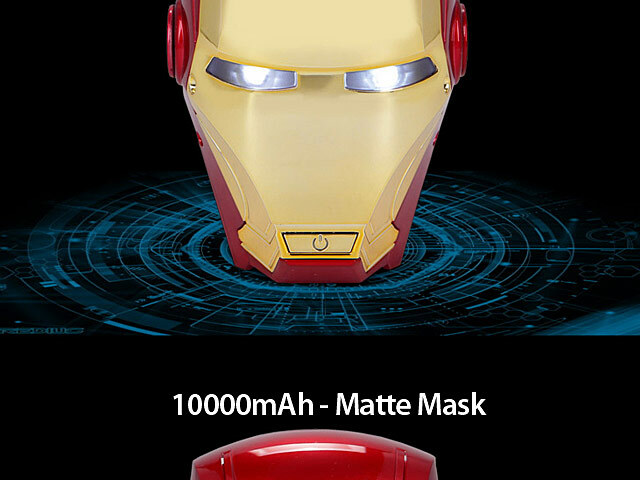 Built-in 6000mAh with Mirror Mask and 10000mAh with Matte Mask. 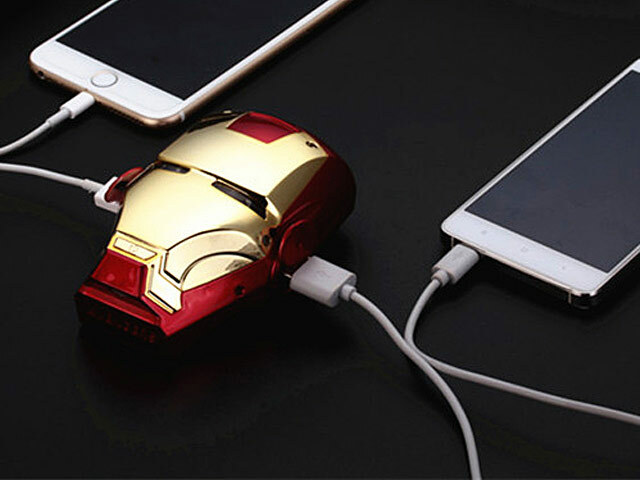 Power Up your Smartphone/Tablet devices!